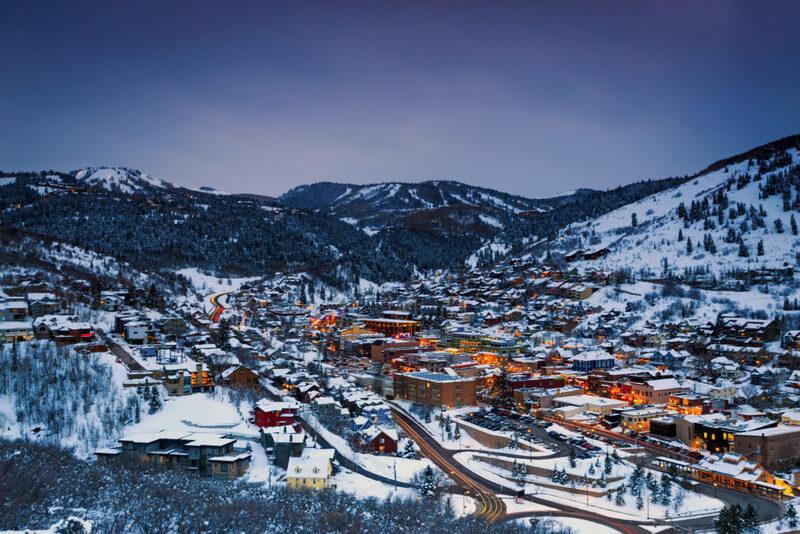 The BYU Law Winter Deals Conference brings leading scholars and practitioners to Park City, UT to discuss the modern global economy’s most pressing legal issues. Twenty-first century markets’ unprecedented scale, complexity, and dynamism present a difficult challenge for legal institutions, which must provide stable rules that businesses can trust as they make investments while also rapidly adapting to new demands, disruptive technologies, and crises. The Deals Conference explores policies for addressing that tension in a variety of domains, from Mergers & Acquisitions to Venture Capital to Corporate Governance to computational methods for transaction design. We are delighted that Vice Chancellor Sam Glasscock III of the Delaware Court of Chancery will be our keynote speaker at the Conference. The Court of Chancery is the leading court for corporate governance matters in the United States, and its judges regularly adjudicate disputes relating to M&A deals and other complex commercial transactions. Vice Chancellor Glasscock has been serving on the Court of Chancery since 1999. The capstone of the event is a roundtable discussion of recent developments in Delaware corporate law with Vice Chancellor Glasscock and Justice Randy Holland, formerly of the Delaware Supreme Court and currently Senior Of Counsel at Wilson Sonsini Goodrich & Rosati. Leading the discussion are Steve Guggenheim and Brad Sorrels of Wilson Sonsini’s Bay Area and Delaware offices, respectively. Conference panels will be held at the Grand Summit Lodge at Canyons Village, part of Vail’s Park City Mountain Resort, the largest ski area in North America. 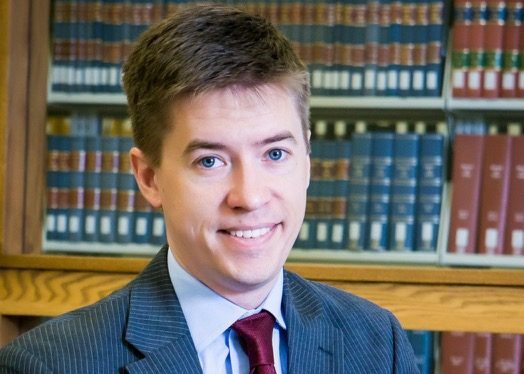 Matt Jennejohn is an Associate Professor of Law, and in 2017-2018 is the Robert W. Barker Professor of Law at BYU Law School. Prior to joining the academy, Professor Jennejohn was a law clerk on the Delaware Court of Chancery and practiced with Shearman & Sterling in New York. Professor Jennejohn's research develops new theory and methods for studying market infrastructure, with a focus on M&A and technology alliances, and has been published in a number of leading journals, including the Stanford Law Review. 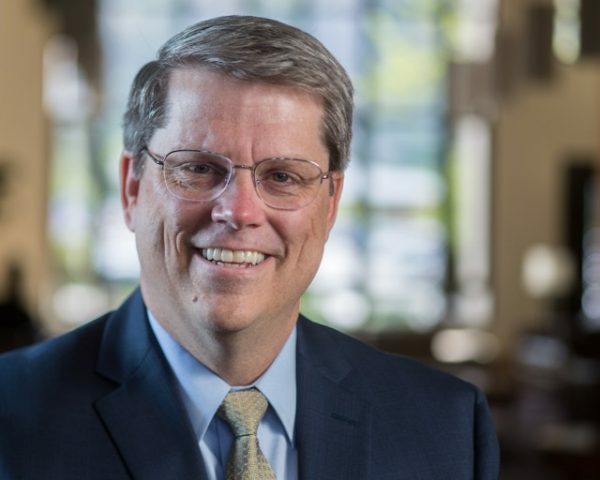 Gordon Smith is the Dean and Glen L. Farr Professor of BYU Law School. As a former transactional lawyer in Skadden's Wilmington office, Dean Smith has longstanding Delaware ties. Dean Smith has published research focused upon corporate governance, venture capital, and initial public offerings in a number of the leading law reviews in the United States, and in recent years he has been at the forefront of the study of law & entrepreneurship and the application of corpus linguistics to legal analysis. 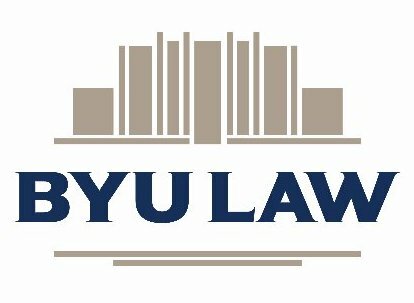 The Transactional Design Project at BYU Law is dedicated to studying both well-established and disruptive forms of market infrastructure from an interdisciplinary perspective. The Project is an incubator for new studies and research methods, a platform for academic and private sector collaboration, and the home of an innovative curriculum for training the next generation of transactional attorneys. Recent publications and current studies underway at the Transactional Design Project explore the role of tax structure in modern IPOs, the design of collaboration agreements in the life sciences industry, recent developments in poison pills, and the antitrust treatment of high technology mergers, among other issues. 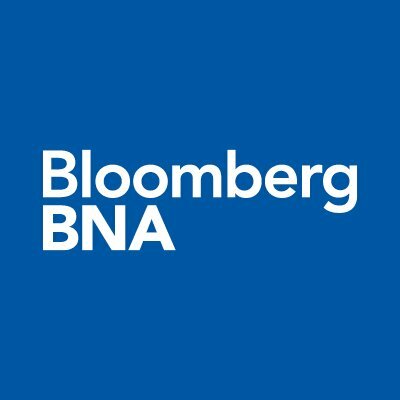 In addition to organizing the Winter Deals Conference, members of the Transactional Design Project also serve in organizations such as the Financial Industry Regulatory Authority, the Enterprise Ethereum Alliance‘s Legal Working Group, the Accord Project, and the American Bar Association’s Business Law Section. Members of the Project regularly collaborate with industry and are consulted by policymakers. Students involved in the Project have gone on to leading law firms, regulatory agencies, and clerkships upon graduation. 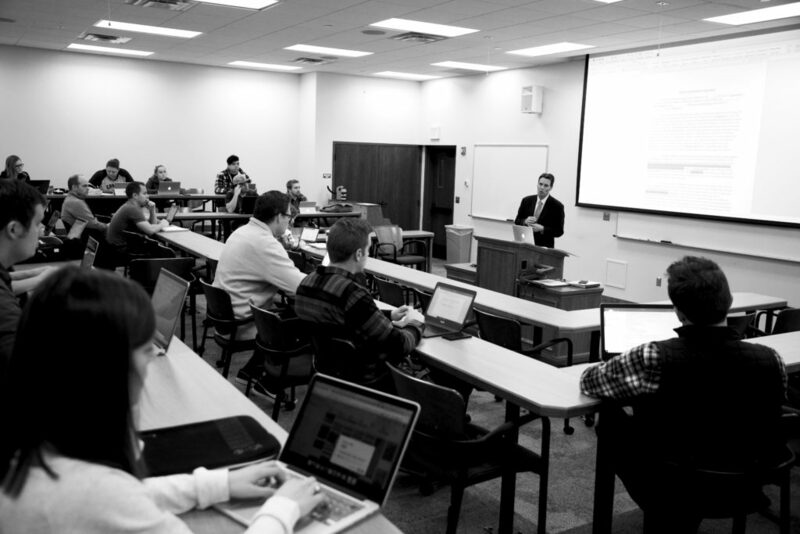 The Project provides a framework for the law school’s core business-related courses, such as Business Organizations, Securities Regulation, and Corporate Tax. Our faculty are also involved in specialized offerings, such as the Business Organizations Lab, the Mergers & Acquisitions Lab, Blockchain and Cryptocurrency Law, the Crocker Innovation Fellows, and the Law & Entrepreneurship Clinic.